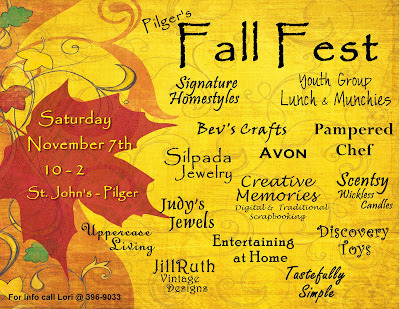 Pilger's Fall Fest--Come and Visit Me! - Jill Ruth & Co. I will be here--selling my "wares"--a little of this and a little of that. 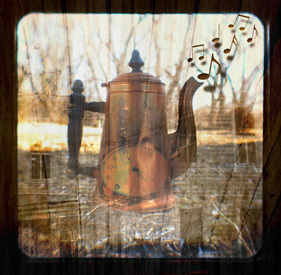 But all made with vintage supplies or photos of vintage treasures. Now, back to my sewing room to put the finishing touches on some! Hi Jill! Your blog is beautiful -so many lovely photos! A walk down memory lane seeing all your treasures. I'll be back to visit often! I want to come!!! I'd even let you put me to work!!! I hope you have a HUGELY SUCCESSFUL day!!! ahhhh le-pilger....and a fall fest in pilger? magnifco! it seems i have never had a reason to stop, i usually gain speed by there for the long hwy 15 drive. this, this would be a wonderful reason to stop! Good luck, Jill! Maybe I'll see you again in Wayne?